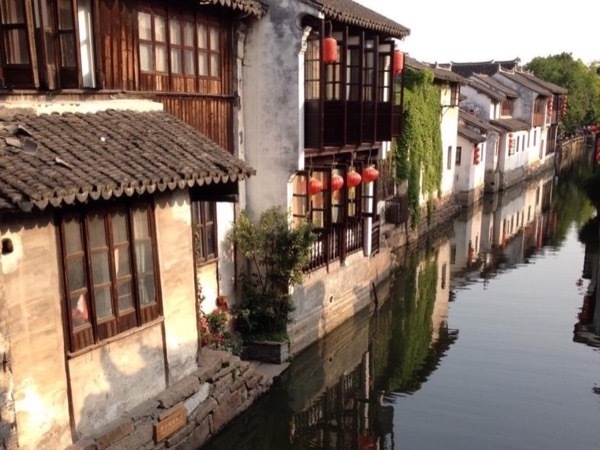 Traveler Review for Private Tour in Shanghai, Shanghai, China by Tour Guide Kelly Y. About Kelly Y. Message Kelly Y.
Kelly is a well informed young lady who is entertaining and a pleasure to be with. I give her 5 stars but the tour 3 or 4 stars. The water village is a long drive to reach. It was very interesting but not worth a whole day. I think the day would have been much better if more activity were added to the day or if something interesting was added to see on the way to or from the village. I wish we could have stopped at the people's Park or the Urban Planning Center at some point so the day was better spent.